Sam Kelso is a sophomore at Lincoln East High School and looks forward to being an artist or writer for their first semester on staff. Kelso is the first in the family with this last name, which originated from Sam’s biological father. As a lover of music and art, Sam is a avid member of cartoon club at East, and also has experience playing the guitar. Sam is involved in archery outside of school and intends on joining East High’s Archery Club. With a passion for the outdoors, Sam finds joy in fishing, swimming, and biking at any opportunity available. 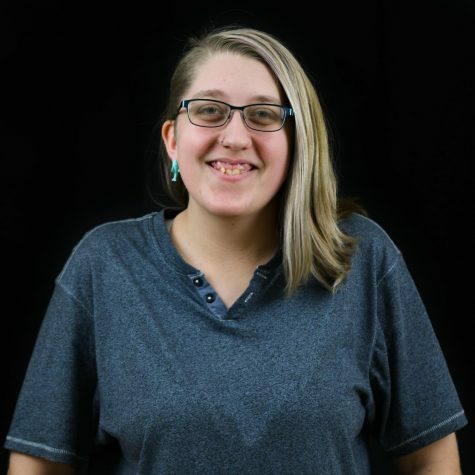 Fixing, cleaning and riding bikes is a hobby for Kelso, and parallel to her love for music, she desires to pursue a career in musical therapy, or to become a psychologist in the future.